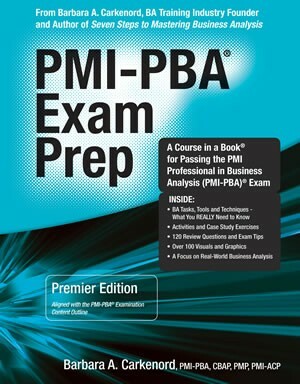 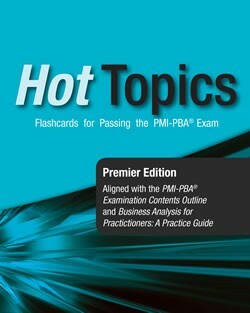 PMI-ACP® Exam Prep, Updated 2nd Edition is specifically written for people who plan to sit for the PMI-ACP® examination. 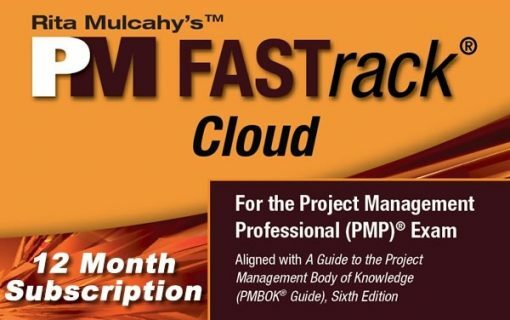 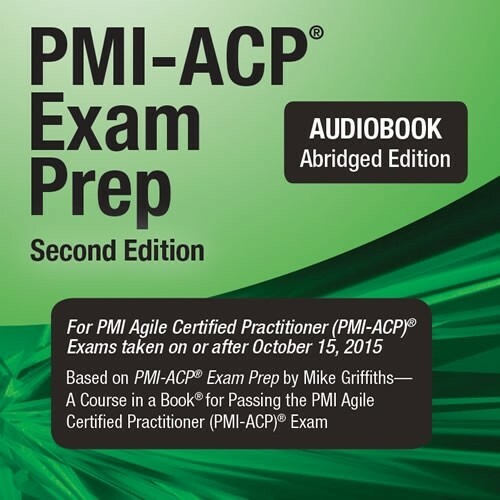 Written by Mike Griffiths, PMI Agile Certified Practitioner and original member of the PMI-ACP® Steering Committee, PMI-ACP® Exam Prep, Updated 2nd Edition is specifically written for people who plan to sit for the PMI-ACP® examination. 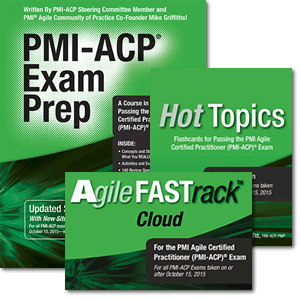 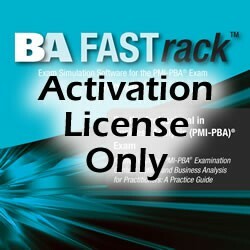 This product is also available in our complete PMI-ACP® Exam Prep System.